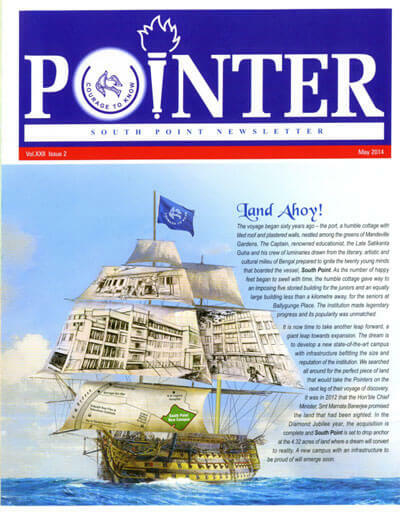 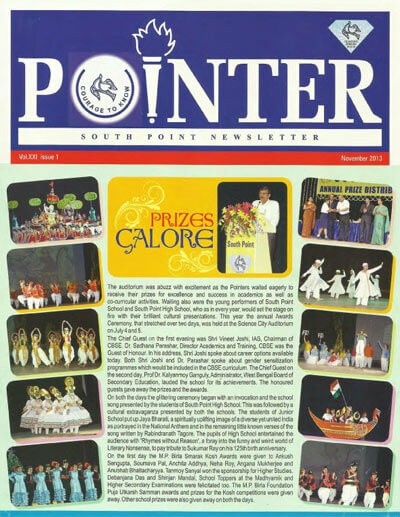 Half a century and more of enriching journey for South Point. 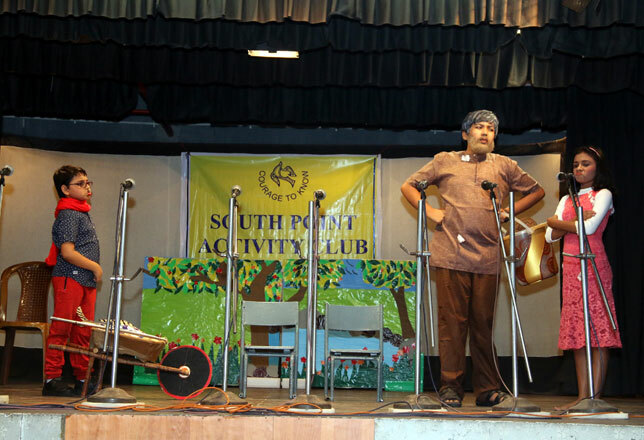 The Calcutta, where the School took off and the Kolkata where it thrives now, are very different, and the difference is not only in the name. 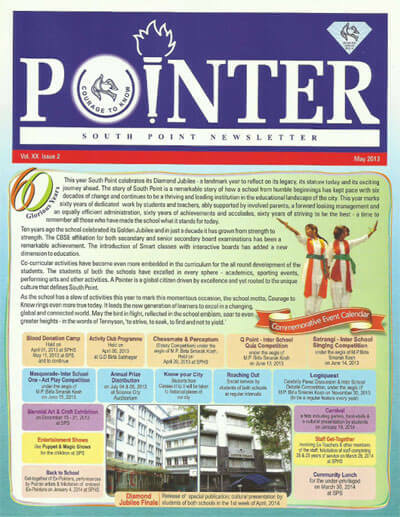 In South Point High School Physical Education classes are a perfect blend of Yoga, P.T. 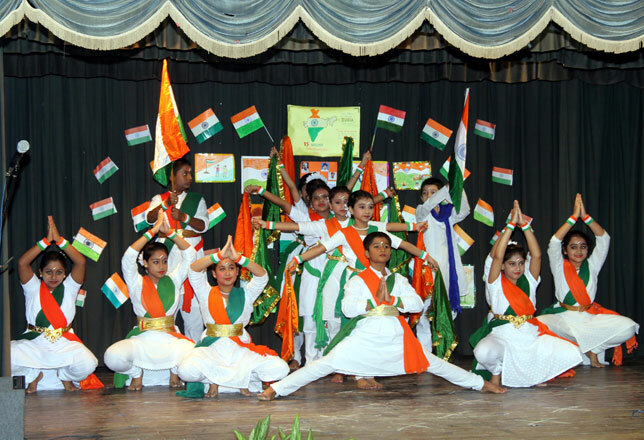 and Rock Climbing. 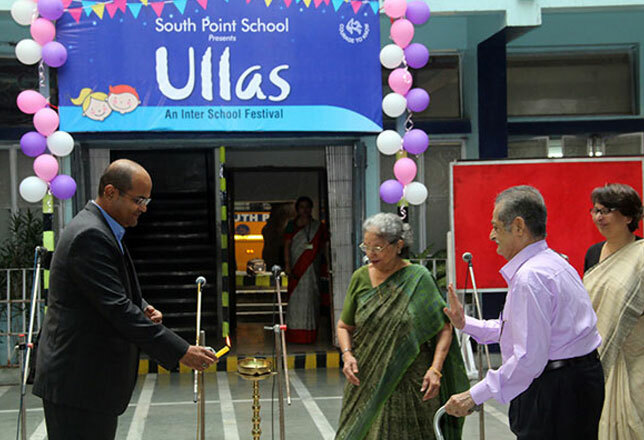 Come winter and it is time for South Point School to host Ullas, the Inter-School Competition for junior students. 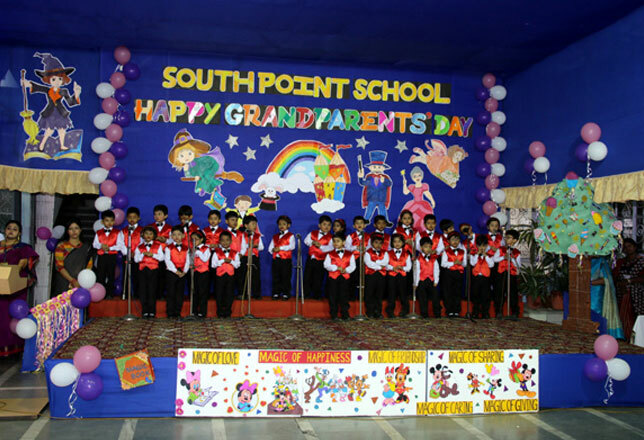 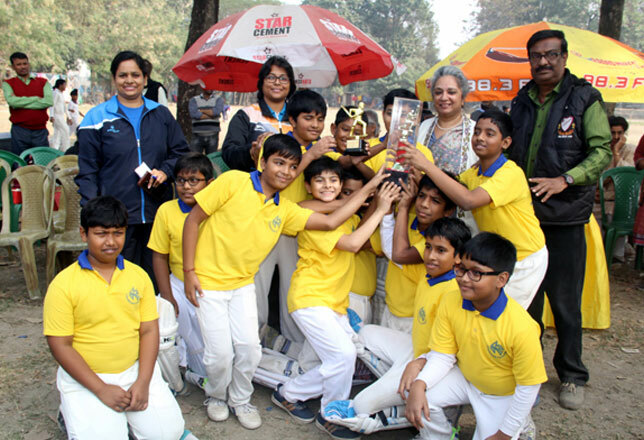 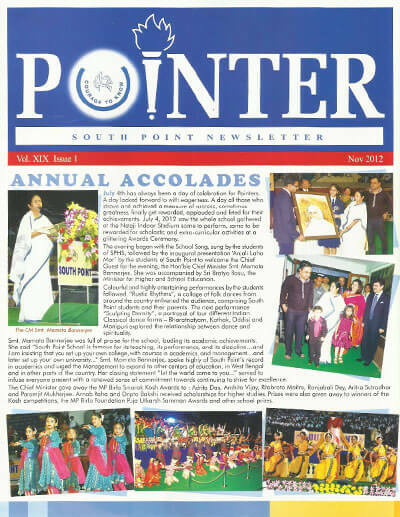 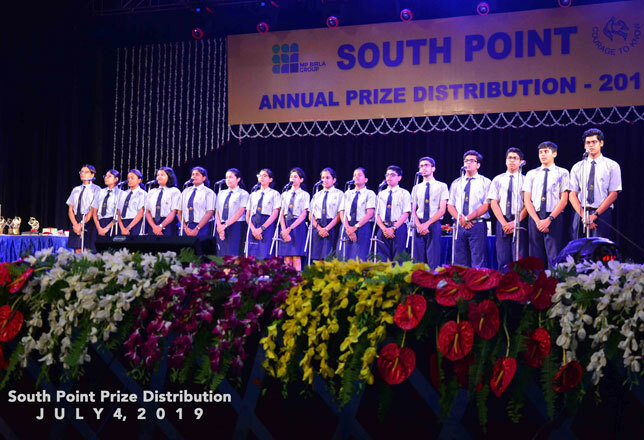 South Point hosts its Biennial Athletic Meet with great aplomb over two days for its junior and senior students in December /January.